Celebrating all our January birthdays! You have the gorgeous Garnet to claim as your birthstone. 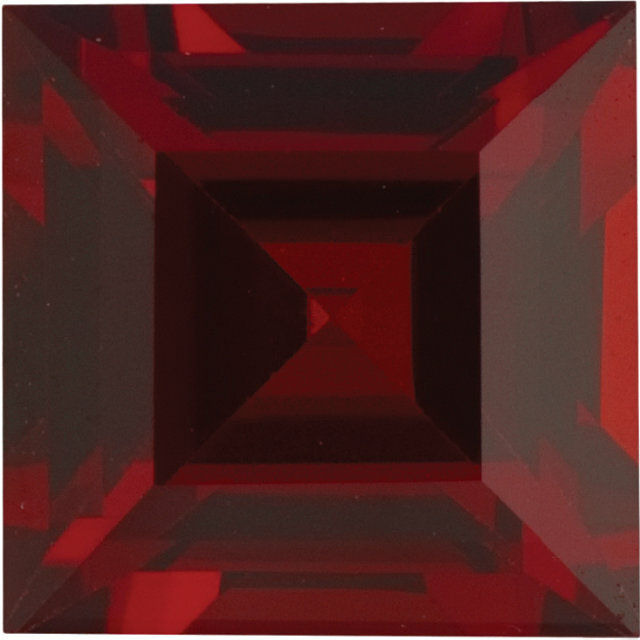 The history and lore of your birthstone goes back to what is believed to be its naming in Roman times. 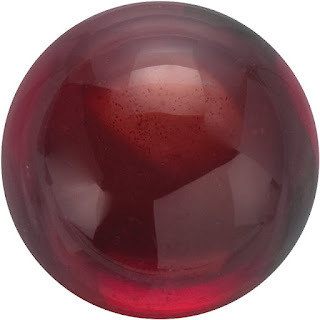 It was called "garabatus" in Latin for seed-like referring to the seeds of the Pomegranate. Garnets were the symbols of protection for travelers and soldiers. They were even thought to protect from nightmares. 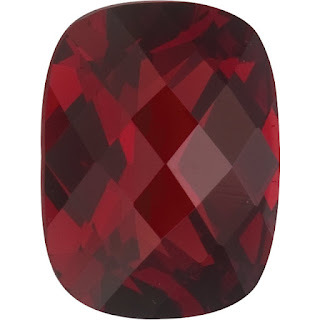 The Garnet represents sincerity, loyalty, devotion, trust and friendship. 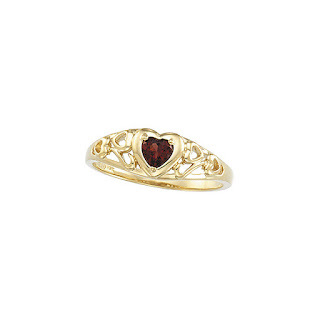 The heart shaped garnet ring is a wonderful gift to combine a January Birthday gift with an early Valentine's day gift. 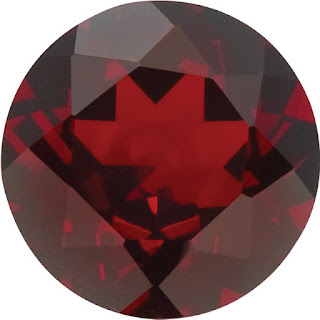 Garnets are modestly priced stones and as such can be used to make beautiful and reasonably priced jewelry.